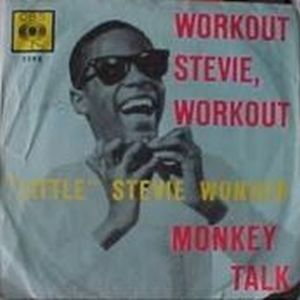 After the extraordinary success of the previous live album of Little Stevie, Motown will release a new album -Workout Stevie, Workout- raises containing Stevie starting material, as his debut single in 1961, "I Call It Pretty Music (But The Old People Call It Th Blues)" or "Monkey Talk", giving a style "Fingertips". Also includes instrumental tracks with the participation of Funky Brothers and Little Stevie Wonder on harmonica. 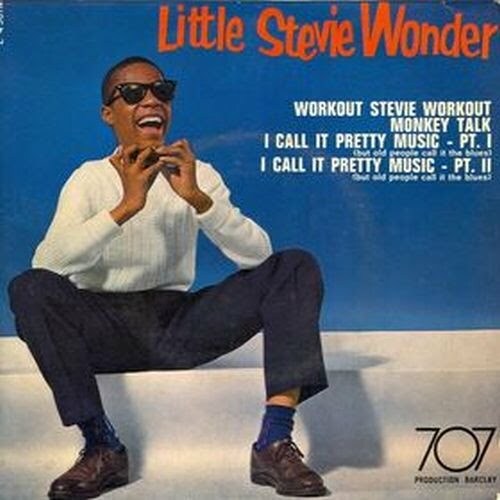 The production is performed by Clarence Paul and W. Paul Stevenson, but the result was not as good as it waited for the Motown, being recalled and replaced by With A Song In My Heart. 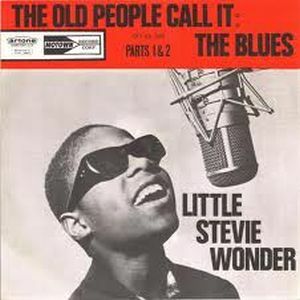 Topics such as "Contract On Love" is again taken into account and included in 1966 for his album Uptight. The new album is released in 2005, the collection distributed by iTunes in a Digital Boxset.